Home / Blog / Bonsai Photo Of The Day 12/28/2016 How Much Do You Know About Bonsai Jack? 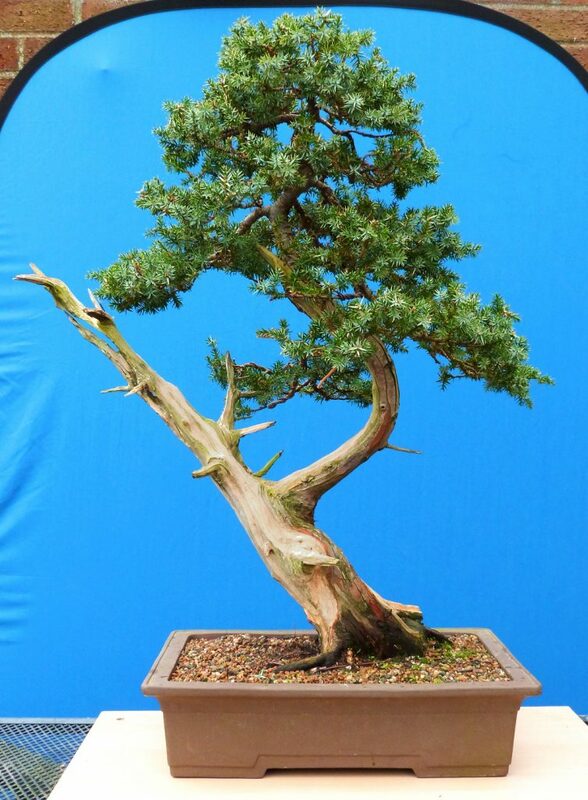 Bonsai Photo Of The Day 12/28/2016 How Much Do You Know About Bonsai Jack? We have shipped out over 70,000 POUNDS of product! We have shipped to all 50 states in the U.S.
Our products are in 34 countries outside of the U.S.
Our newsletter reaches over 6,000 active bonsai enthusiasts in 27 countries! We spend over 20 minutes per 6 lbs of product, while losing almost 50% of product due to the fact that its unsuitable for bonsai grade soil! That means on average we have spent over 23,000 hours ensuring that the product you receive, is up to Bonsai Jack standards! Our brand new website took over 600 man hours and has over $2,000 in code designed to streamline customer service and enhance your experience on www.BonsaiJack.com!